Being in debt, becoming bankrupt: disheartening, no doubt but not the end of the world. What recourse does one have when faced with these kinds of dire circumstances? 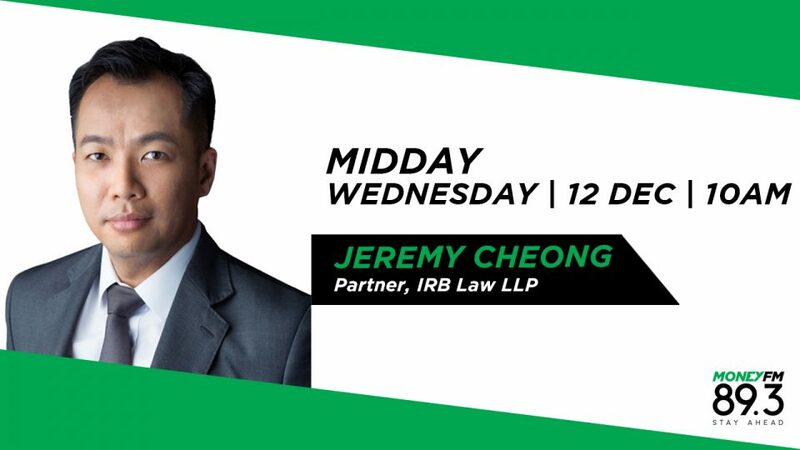 Jeremy Cheong is Partner at IRB Law LLP and he talks us through it.